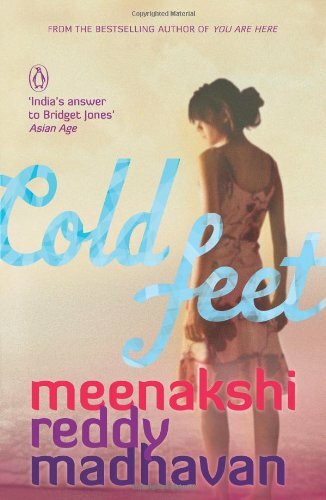 Compulsive Confessions: Cold Feet, Cold Feet, Cold Feet! 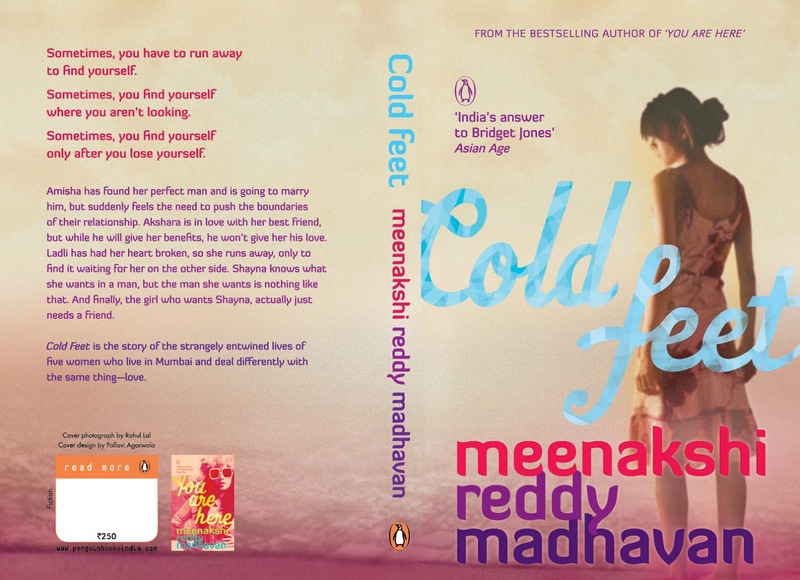 Cold Feet, Cold Feet, Cold Feet! You guys, this is awfully short notice, but will you come to a little conversation and reading I'm having today in Defence Colony? I'm in conversation with Samit, who you all know I love--and in fact, this new book is co-dedicated to him (the other dedicatee is the anonymous (on this blog) Good Thing)--and the good thing about Samit and I is that we have very good interaction chemistry. So, the conversation will be fun, and knowing him and me, probably will have lots of giggling. I also interviewed myself on Brown Paper Bag, which you can read over here. Asked all sorts of hard questions too! It would be lovely to see you all! eM, you do have readers(cuz I hate saying fans),in other parts of India you know! You have got to tell us what happened...a typescript or whatever a written version of the interview is called maybe?? Or a video? ?or how about you just tell us! PS: What city are you in? So short notice! I just saw the post. I wanted to attend. BAD. Really? Now? Just as I went back home in Assam for holidays, you spring this upon your audience? Will you be doing any reading in Delhi later on? 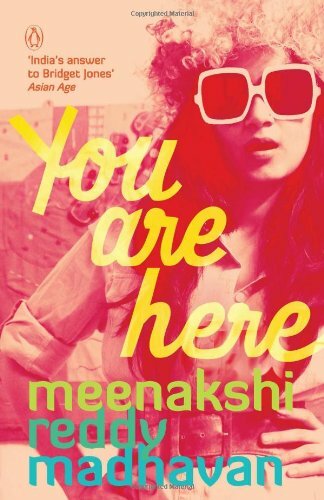 Because then I'll know for sure my copy of 'You Are Here' will be signed and I'll carry it along with me to Delhi. Which city are you in! 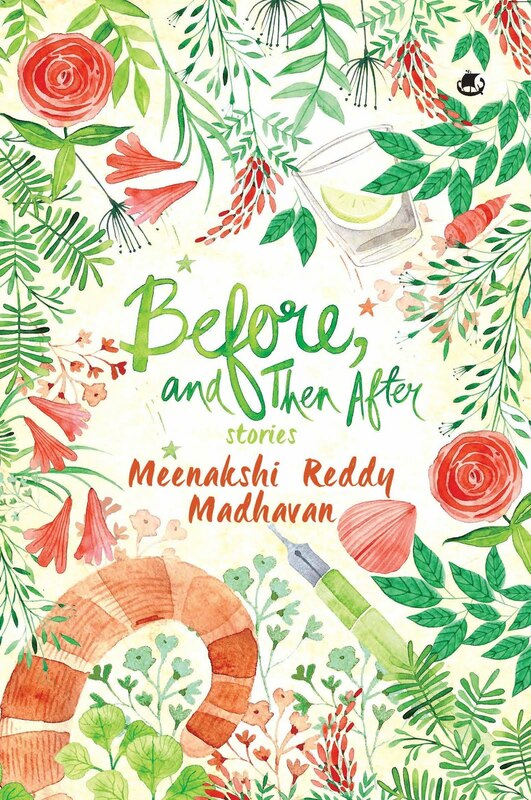 Hey....will you be coming to Pune or Mumbai for a reading? I'll totally come!